Is It Good To Feed Grape Juice For Baby? Being a new mother brings with it tons of issues that you need to deal with. There are decisions to be made and advices are offered to you regarding your baby. Tackling them all can become a herculean task, to state the obvious! 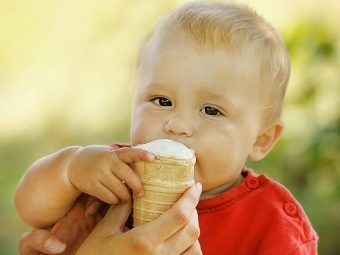 The most popular area of experimentation, when it comes to a baby, is that of food habits. You are always trying to figure out the right time and the right thing to feed your baby. The trick is to make sure that you are well-informed about the choices that you make and involve medical advice in the formation of those decisions at all times. It is ideally said that your baby should be on a strict milk diet for the first six months of his or her life. You can go in for regular breast feeding or you could use a feeding bottle, as per the advantages and disadvantages of both cases. 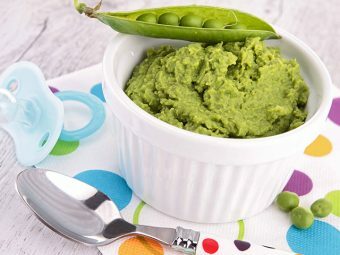 Make sure that your baby can handle the change in his or her diet. The best way to ascertain this would be to consult your doctor before you try feeding juice to your baby. Once you start feeding juice, you need to make sure that you dilute it with either boiled or cooled water. The ideal water to juice ratio is 1:3. 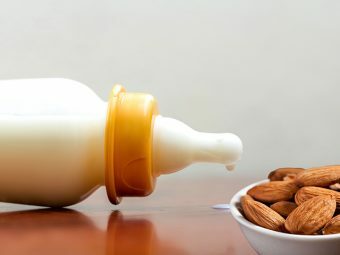 You need to understand that your baby’s diet should be dominated by milk in the first year of his or her development. Do make sure that in your zeal to feed your baby with juice, you do not cut down majorly on your baby’s milk intake. Also, make sure that the juice is served to your baby only at mealtimes and definitely not before your baby’s bedtime. There is a lot of speculation about what juices are right for your baby. Grape juice is counted amongst the right fruit. Grapes are, in general, given to babies as finger foods by many mothers. Grape juice is a great way to introduce some amount of antioxidants and flavonoids in your baby’s diet. The best part about baby grape juice is that you do not need to add sugar to the juice to sweeten it. 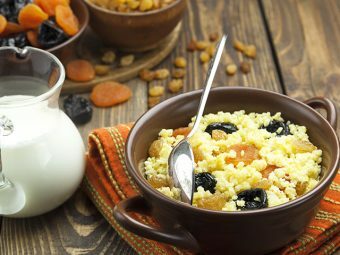 The sugar content of the fruit is sufficient to make it sweet and tasty. Grapes are rich in vitamins as well, especially vitamin C. This makes this fruit a great food option for your baby. There are a lot of grape varieties available for you to choose from. Different colored grapes have different properties. You can ask your doctor to recommend the right grape varieties for your baby. 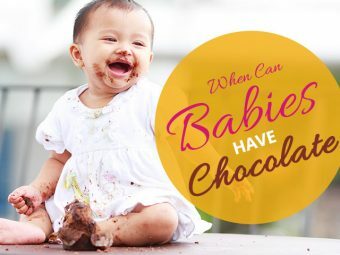 Now that you know that grape juice is actually good for your baby and his or her health, you need to know some of the precautions that are to be taken while feeding your baby with grape juice. Any juice needs to be served diluted. This rule stands for grape juice too. Make sure that your baby does not consume too much grape juice at a time as it has the possibility of causing tooth decay. You can definitely introduce grape juice in your baby’s diet after the six month mark. However, make sure that you make it a point to consult your doctor about the matter. There are certain medical conditions wherein it may not be right to feed your baby with grape juice! 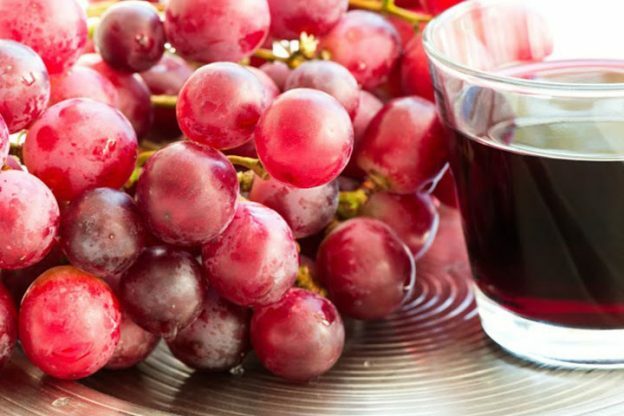 We hope you find this article on grape juice for babies helpful. Do share your views and grape juice ideas with other readers in the comment box below.